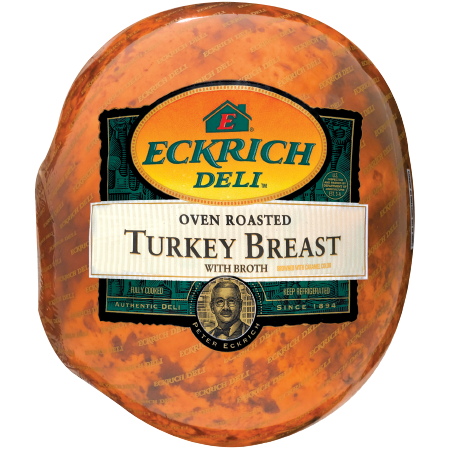 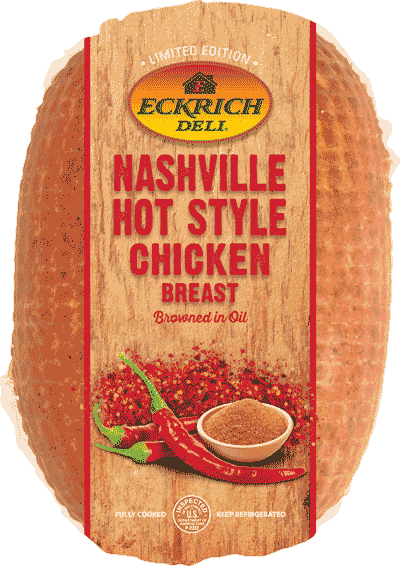 Our lean poultry deli meats are a slice of deliciousness. 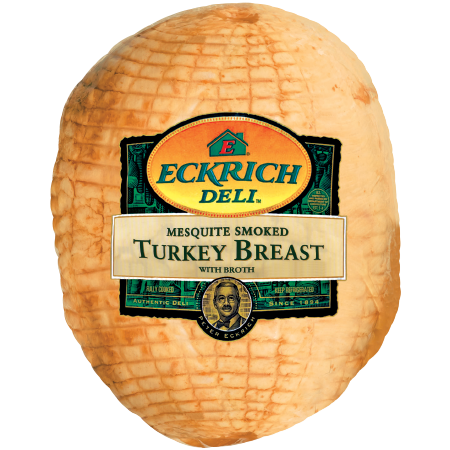 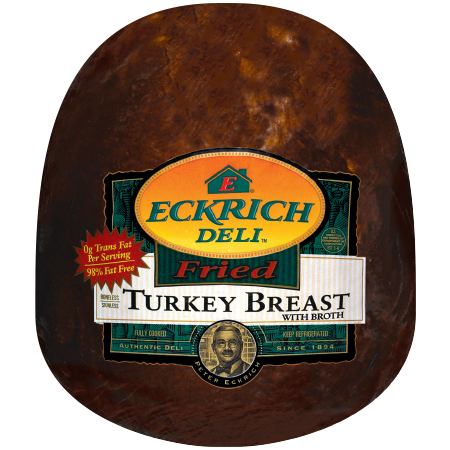 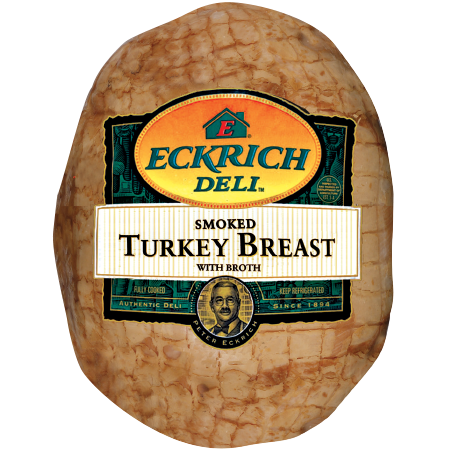 We begin with top-quality turkey meat, then we cure, glaze, roast and smoke for the perfect line of flavors. 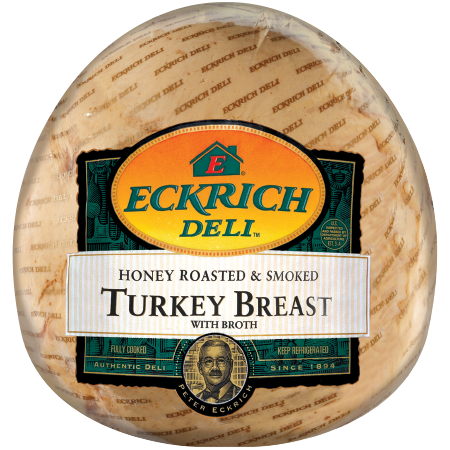 Choose the one that sounds most delicious to you and have it sliced fresh at your local deli counter.